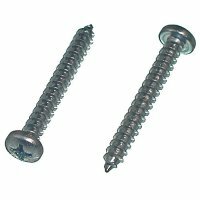 The difference between a self tapping screw and drill point screw is somewhat confusing because a drill point screw by it's nature is self tapping but not vice versa. 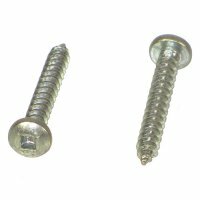 A drilling point screw also known as a self drilling screw has an actual drill point designed to cut a hole prior to threading itself. 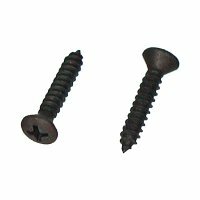 Self tapping screws are designed with sharp cutting threads to create threading while being installed. 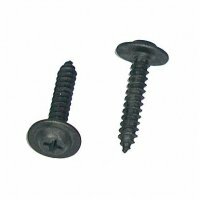 A pilot hole is not necessay in most applications. 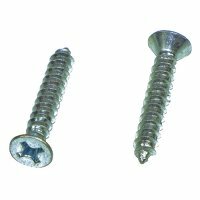 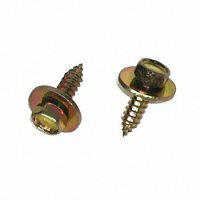 Our self tapping screws are great for use with screw guns in wood, metal and plastic.